We adore maxi-style skirts: irrespective of a season, they can stand us in good stead while in need of a base to create an appealing look. 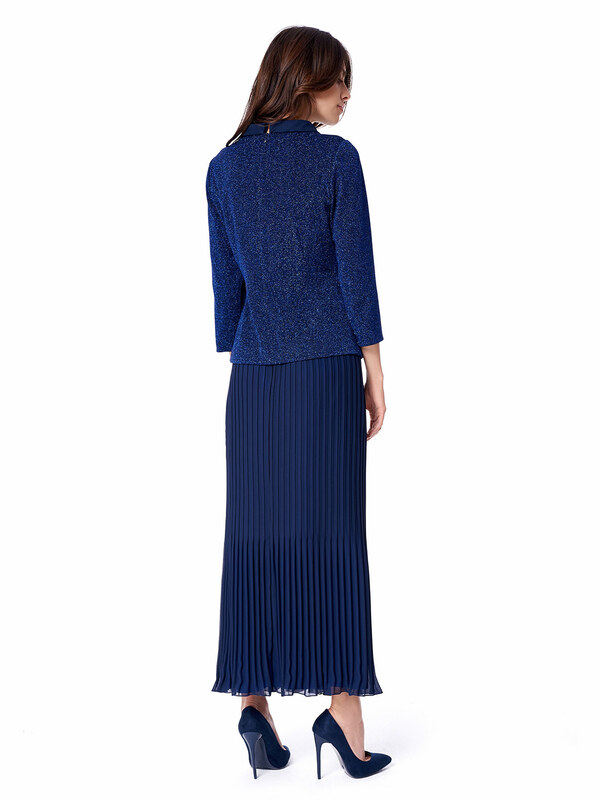 Pleated navy blue AZUL skirt shapes nicely and makes the silhouette look more slender. 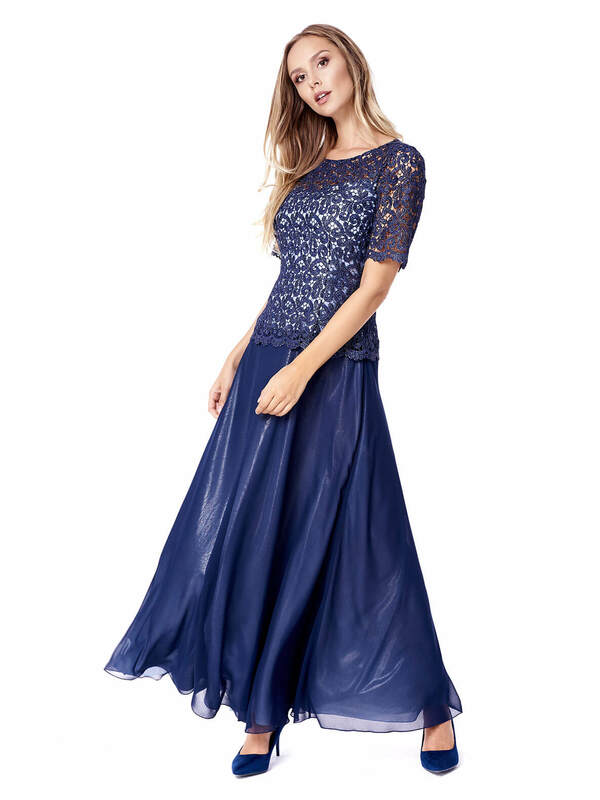 Match it with an elegant top and go for an outfit which will reflect your personal touch and look delightful.